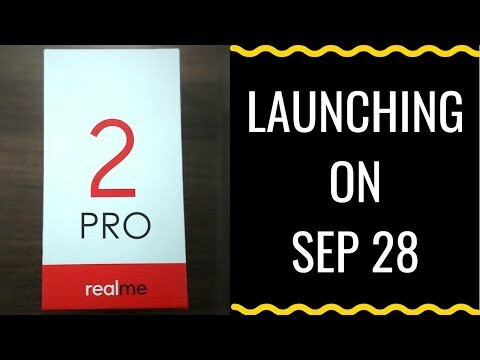 The no-cost EMI options will be valid for all purchases on Realme U1 and Realme 2 Pro variants with all Realme partners offline across India till April 30, 2019. 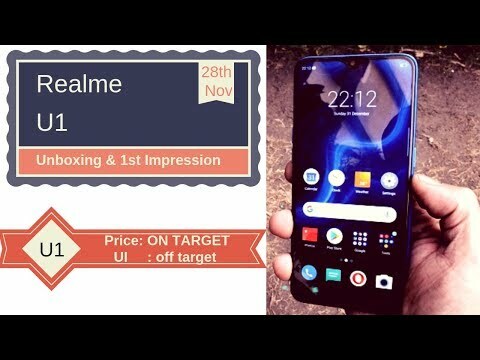 It is expected that Realme will bring Realme U1 with 128GB of internal storage. Both the 3GB RAM + 32GB storage variant and the 4GB RAM + 64GB storage option have received a price cut. Currently, Realme 3 is the first Realme phone to come with Nightscape mode in the camera department. The Realme U1 is now available at Rs 10,999 for the base 3GB + 32GB variant while the 4GB + 64GB version will be readily available for Rs 13,499. The same variants were initially launched for prices of Rs 12,999 and Rs 14,999 respectively. 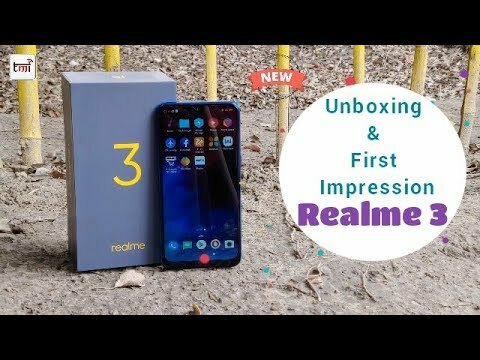 It was also confirmed that the Realme U1 will now be available offline. The company has maintained its promise and has rolled out a new update to the latest smartphone. Here we have listed all the top smartphones which you can avail in the sale with maximum benefits. The sale offers will be available on Flipkart, Amazon and company’s official website. Huawei's competition will be Asus and Realme who are selling their Zenfone Max Pro M2 and Realme U1 smartphones for respective starting prices of Rs 12,999 and Rs 11,999. With a mid-premium budget handset as a perspective, let’s find out which one offers the best in design, display, performance, battery and camera. The discounts are available from December 21, 2018 to January 2, 2019 on Amazon India. The Realme U1 3GB RAM with 32GB internal storage and 4GB RAM with 64GB internal storage variants are priced at Rs 11,999 and Rs 14,999 respectively. The company has revealed that the next sale will be held today at 6 PM, in order to keep up with the high-demand for the smartphone. 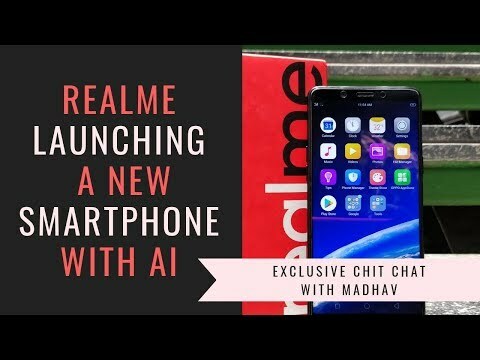 Realme U1 is the world’s first phone with MediaTek Helio P70 SoC as well as the first handset in the brand’s new U series. The Realme U1 comes three colour options - Ambiyious Black, Brave Blue and Fiery Gold.